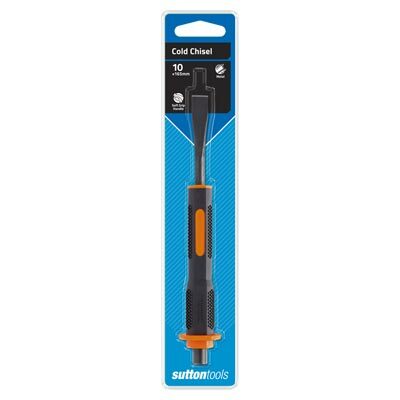 Sutton Tools Cold Chisels are made of tempered steel and are used for cutting ‘cold’ metals and are not used in conjunction with heat. Cold chisels are used to remove waste metal when a very smooth finish is not required. 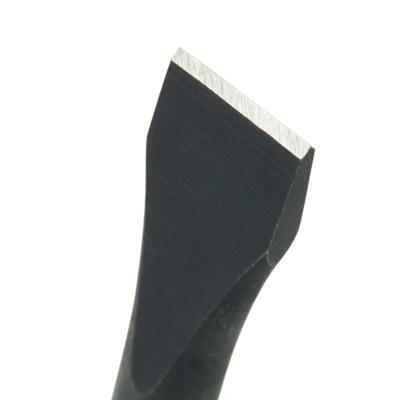 All Sutton Tools punches are made from high quality chrome vanadium steel with a hardened and tempered point to withstand continuous use. An ergonomic soft rubber grip provides comfort and safety. 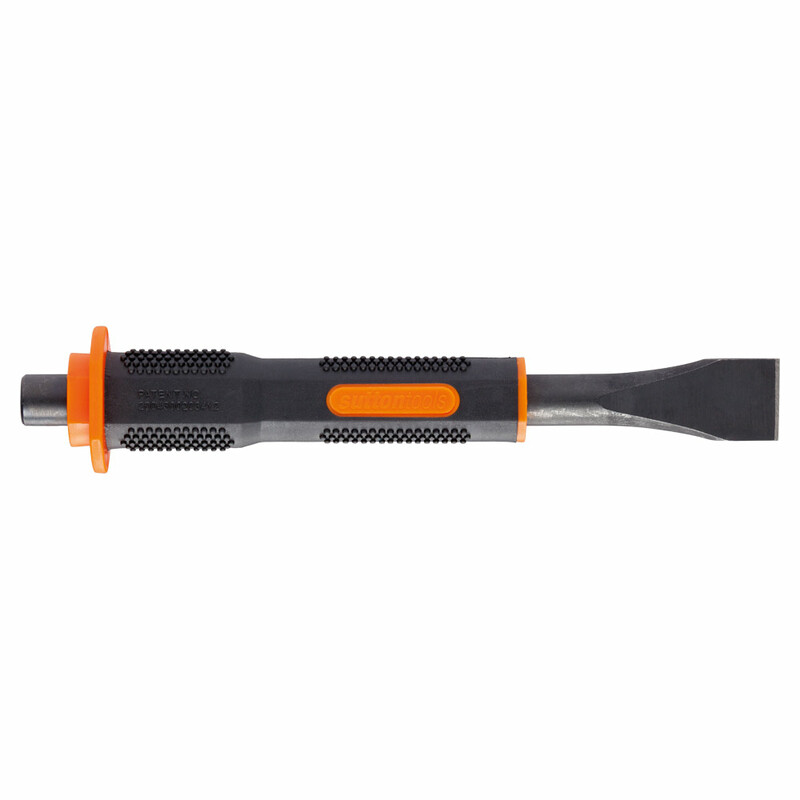 Molded knurling provides positive finger grip.